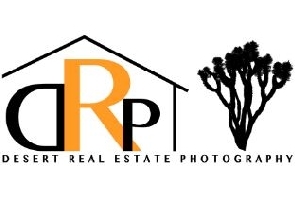 Your #1 Resource for the Highest Quality in Real Estate and Portrait Photography. We shoot the highest quality in industry standards combining multiple exposures, flash lighting, and natural daylight to create the perfect image which highlights the best qualities of your new listing and creates a realistic feel for your property. 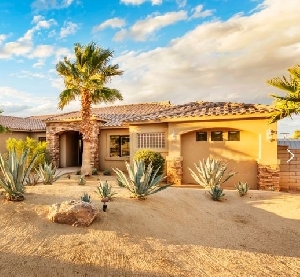 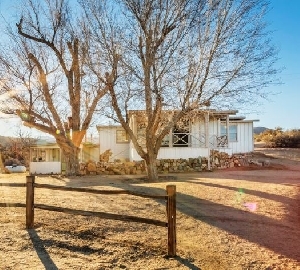 At Desert Real Estate Photography, we have spent thousands of hours perfecting this craft to give you the best images for your next listing.